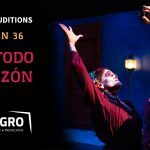 Milagro’s workshop series led by experienced professionals that are designed for actors to sharpen their craft, expand their skill set, make community connections, and have fun! What do you want? What are you doing to get it? Questions every actor should master as they approach a new role. Work with Milagro Producing Creative Director to analyze a section of a script or monologue, find intentions and actions that will help you shape your character and scene. Class will be held in English and Spanish. In our time together we will explore the basic element of acting and character development and apply our learning in a partner scene. So come prepared with comfortable clothes, pen and paper, and your mind open to expand your expressive possibilities through theatre! You can work on your scene in English or Spanish, you get to choose. Nelda Reyes is a director, actress and educator specialized in physical theatre and in Latin American and Mexican cultural expressions. 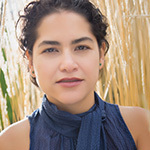 She holds a MA in Theatre Arts from Portland State University and has studied in the Moscow Art Theatre School at Harvard University, at Casa de Teatro and Teatro Línea de Sombra in Mexico City. She was recently seen on stage at Northwest Children’s Theatre and School (The Tale of the Sleeping Beauty, The Sun Serpent), Profile Theatre (Sam Shepard´s Festival of One Acts ) and Milagro (The Mermaid Hour); and appearances in TV series Portlandia and Grimm. Join Milagro performer Giovanni “Geo” Alva as he guides you through this intensive workshop series that covers the fundamentals of improvisation. Workshops will be filled with creative exercises that focus on character work, and scene development in both short and long formats. 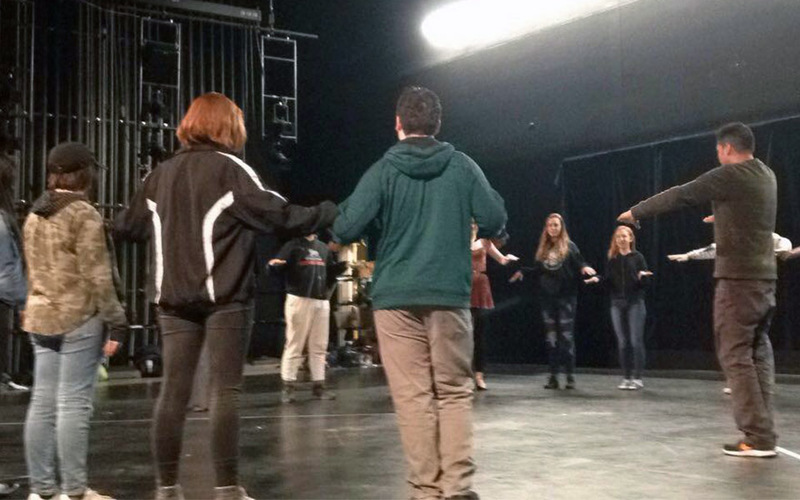 Improv helps performers build confidence, develop quick thinking skills, and have lots of fun! 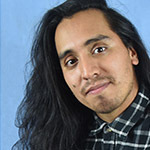 Giovanni “Geo” Alva is from San Diego, CA with a BA in Theatre Arts from Humboldt State University. For over 10 years Geo has been performing in improv troupes and leading workshops. 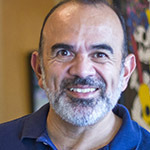 He has played with Roar Theatre (SD) and founded S.T.I.C, Underground Improv, This is (Improv), and Latinx Improv. He has also been working with multilingual people to create multilingual shows.